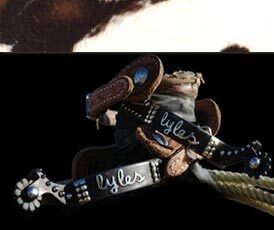 The Lyles roping dummy is 16" tall & 43" long and there will be some assembly required. Comes assorted colors. Free cap and trailer sticker with purchase. The Lyles roping dummy is 7" tall & 30" long and there will be some assembly required. (2 play ropes) Comes assorted colors. Free cap and trailer sticker with purchase.